Dr. Corey Karlin-Zysman is a Hospitalist and Chief of the Division of Hospital Medicine. 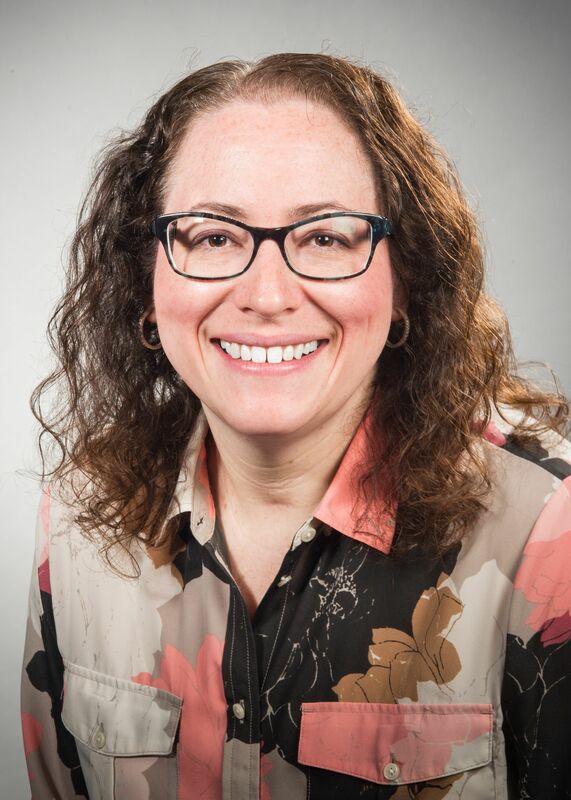 She oversees operations, clinial affairs, academics, education and research for her division, which is comprised of 80+ hospitalists at both LIJMC and NSUH. Her interests include creating co-managment services with other specialities that focus on improving throughput, quality and patient experience outcomes. She collaborates with psychiatry to improve the outcomes of medical patients with co-existing behavioral health issues in both inpatient medical and psychiatric settings. She is also interested in creating unit-based care models, which focuses on creating geographic teams that are accountable for improving the outcomes of their designated unit using innovative approaches to care. Karlin-Zysman C, Zeitoun N, Belletti L, McCullagh L, McGinn T. “Struggling to bring clinical prediction rules to the point of care: missed opportunities to impact patient care.” J. Compar. Effect. Res. Sept 2012, Vol. 1, No. 5, 421-429.